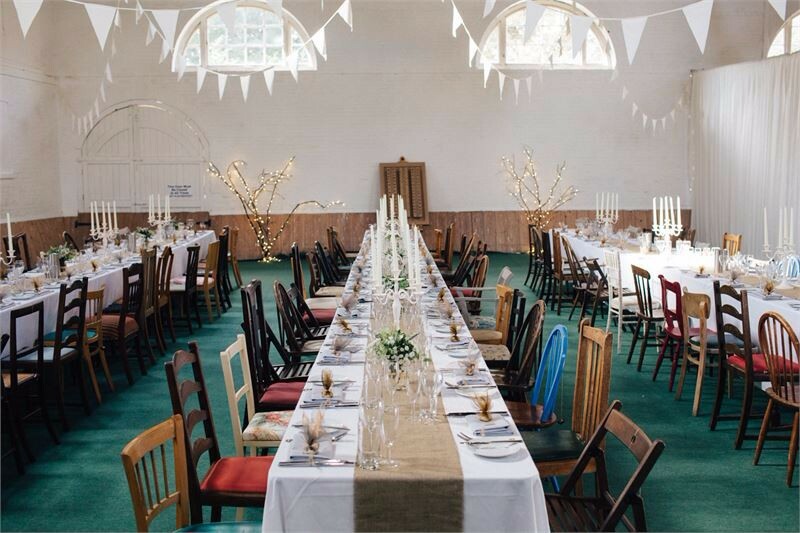 Spectacular grounds, a beautiful stately home and a delightful village church make Firle the perfect venue for your special day. 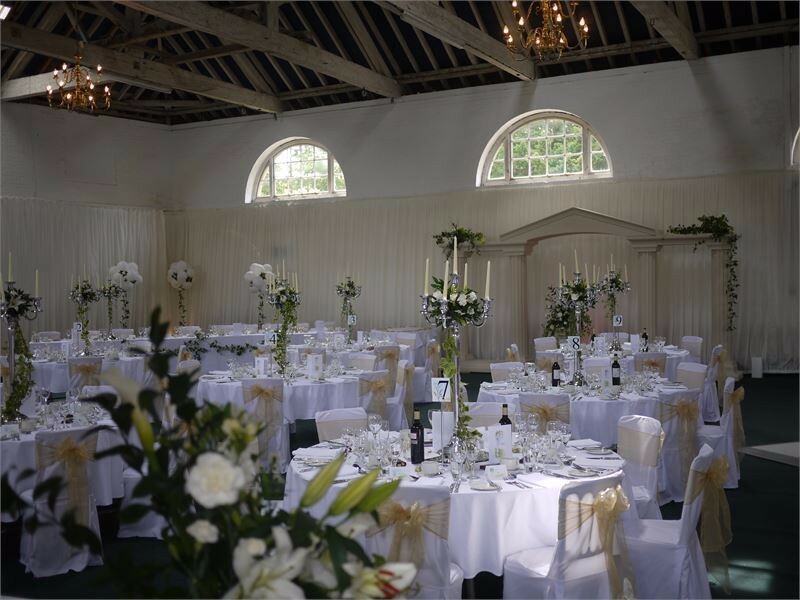 We have two popular options available for your wedding reception or we can tailor a package for your specific requirements. 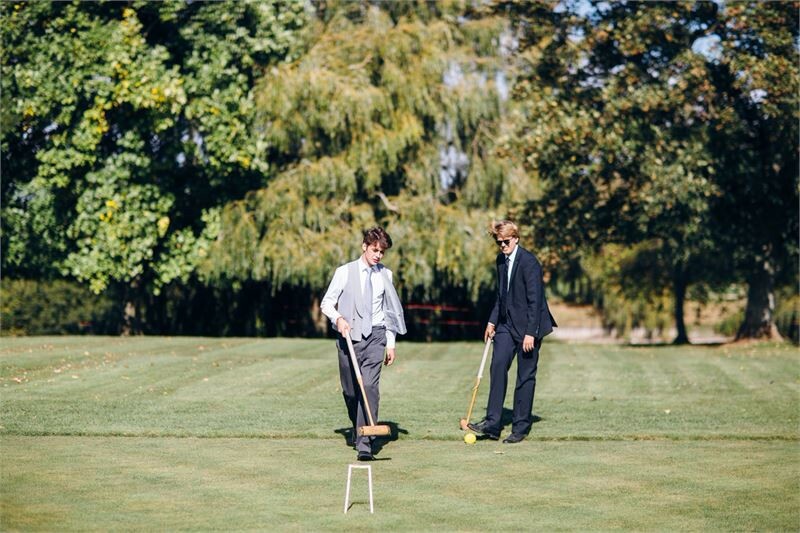 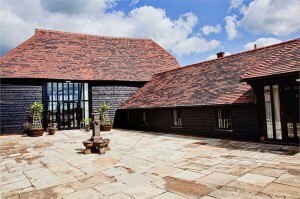 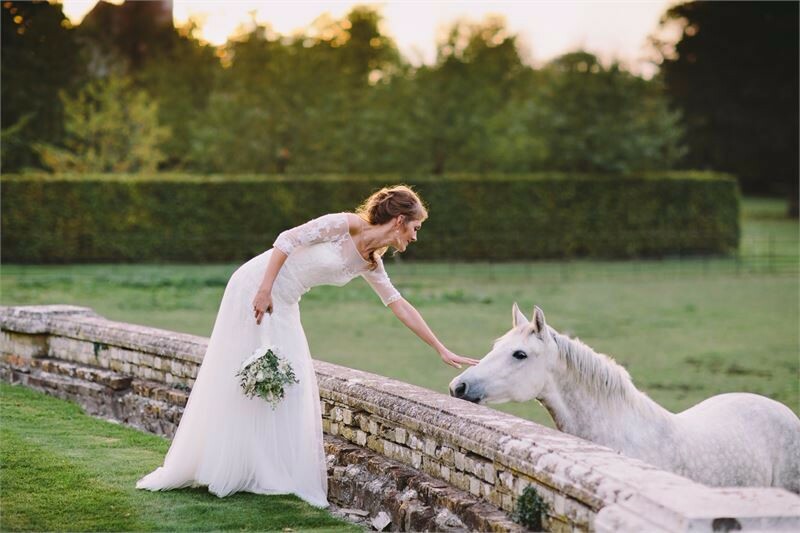 The atmospheric Georgian Riding School can be configured to accommodate a range of wedding parties and includes part of the private gardens, including the cherry walk, croquet lawn and dramatic Long Pond. 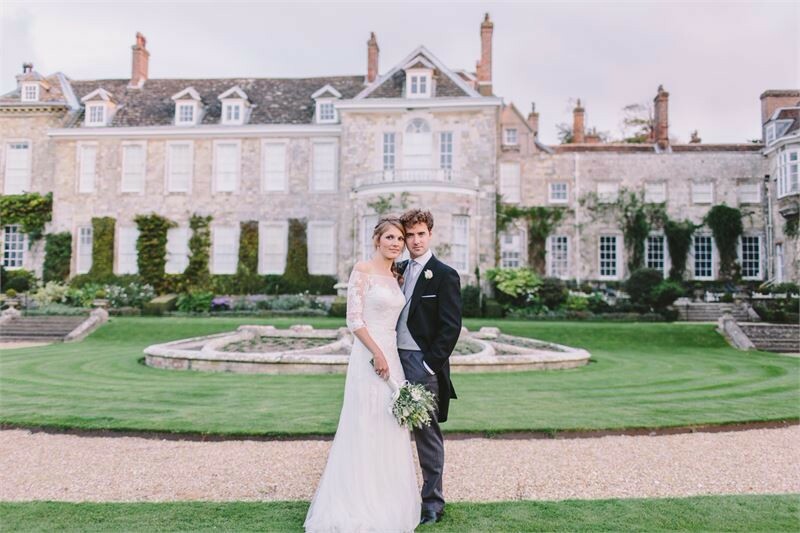 The park provides a host of possible marquee locations in the grounds with the stately home of Firle Place as a stunning backdrop. 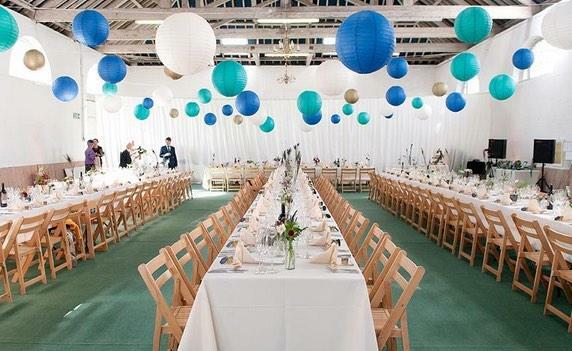 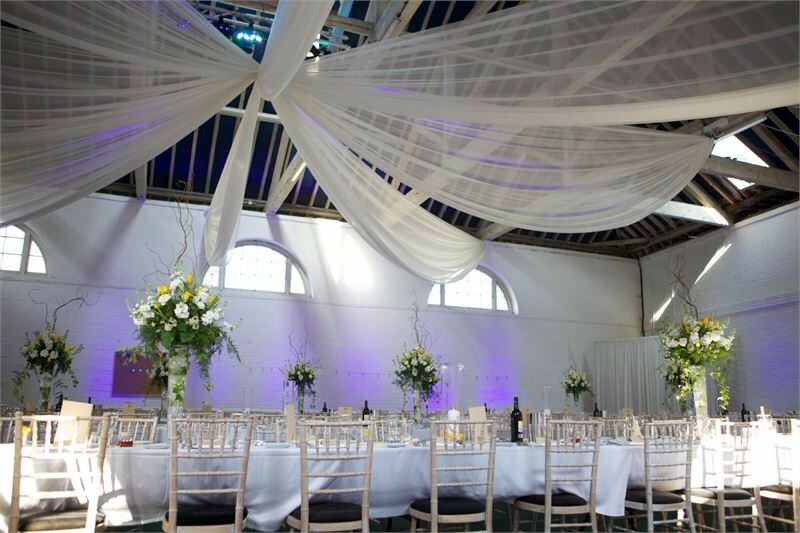 Our wedding team can recommend local wedding suppliers, including caterers and marquee hire companies. 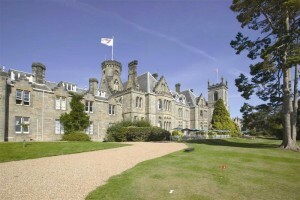 There are also a number of excellent B&Bs on the wider estate for friends and family. 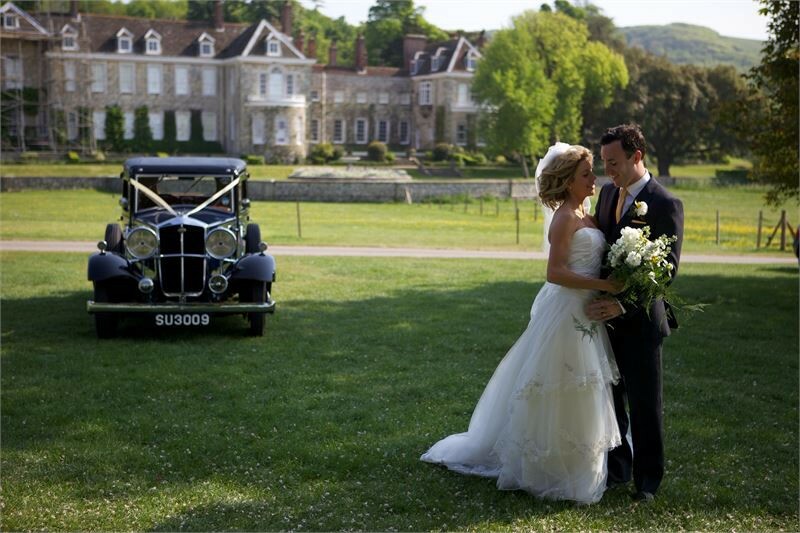 Firle is a unique venue and we offer a limited number of weddings each year in order to preserve the exclusive atmosphere the venue offers.